On average, there’s one liquor store for every 5,737 people. Savvy entrepreneurs see this not as market saturation, but as a financial opportunity. Alcohol, put simply, is an in-demand commodity. There is practically unlimited market share when it comes to alcohol sales. Thanks to ongoing consumer appeal — which spans nearly all locations of the country — owning a liquor store is a shot worth taking (no chaser required). Matthew Lundeen is the owner of Lundeen Liquors in Illinois. Lundeen Liquors has been family owned and operated for 44 years — first by his parents, now by Matthew, and, maybe someday, Matthew’s children will take over. Lundeen’s veteran experience will undoubtedly prove useful for all who are interested in buying a liquor store, or those who want to take their current business to next level of success. As an outsider looking in, it can be easy to glamorize the life of a business owner. Working at the top of the food chain is all about kicking back and cashing checks, right? Lundeen says in reality, the opposite is true. The responsibilities of a business owner are overwhelming, but that’s not to say it doesn’t come with its own perks. Lundeen says he enjoys the freedom of flexible hours. As his own boss, he works at his own pace and on his own time. Given the regulatory constraints of selling alcohol, running a liquor store comes with its own unique set of challenges. For example, the underage sting operation: a legal test of ID checking procedure. In the liquor store business, undercover visits from law enforcement — in which an intentional and illegal underage purchase attempt is staged — are common occurrences. If the cashier fails to check ID, or simply overlooks certain procedural steps, the liquor store can be hit with massive fines and even risk being shut down. While fault would presumably fall on the person who failed to check ID, it turns out that the owner is held responsible. Lundeen says that, just like with any leader, bosses share all the glory of success, but also take all the blame when something goes wrong. Depending on the infraction, Lundeen explained that a liquor store owner could face fines, be put on probation, or even be summoned to meet with the mayor. He said that he has been pulled away from family dinners to deal with the backlash from “successful” stings. But, Lundeen is quick to point out, unexpected work and long hours come with the territory when owning a liquor store. Despite all this, Lundeen said he appreciates the security of running a family business. With three thriving stores in Illinois, he can provide for his family and potentially pass the business off to one of his kids. For the Lundeen family, the liquor stores are more than just a business — they’re a family tradition. Ask any established business owner — Lundeen included — and they will deliver the same sentiment: owning a business is hard work. Owner/operators are some of the hardest workers in the business, according to Lundeen, and they’re certainly the last people that should rest on their laurels. 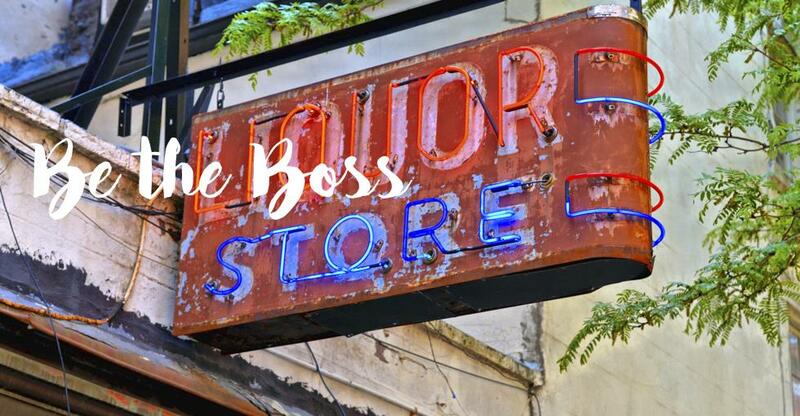 If you’d like to gain more insight into buying, selling, or running a liquor store, check out our many articles on the liquor store industry here. If you’re curious about liquor store opportunities near you, check out our latest listings of liquor stores for sale.